The webinar has passed, please fill the form to access the recording. You want to make your IT organization better, whether that is by purchasing an important software package, piece of hardware, new team process, or other significant change. But your organization’s middle and executive management aren't prone to saying ‘Yes’ to things like this in the past. How do you move forward with any hope of making progress? Common mistakes that IT pros make when pitching an idea and how to avoid them. A tried-and-true workflow for IT pros that gets positive results when pitching ideas to management and executives. Don’t you want your next idea to be successfully implemented? Attend this session to learn the ropes! 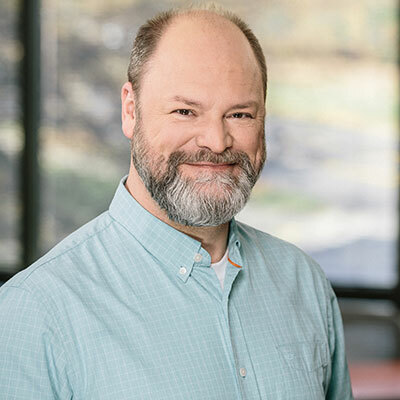 Kevin (@kekline) is responsible for expanding SentryOne's technical sales and marketing initiatives and is also heavily involved in product design activities. He is a founder and former president of PASS and the author of popular IT books like SQL in a Nutshell. Kevin is a renowned database expert, software industry veteran, Microsoft SQL Server MVP, Google Author, and long-time blogger at sqlblog.com and at kevinekline.com.